This is so cool! My friend visited this place last year and she said it was awesome! I would love to visit here, too, soon! 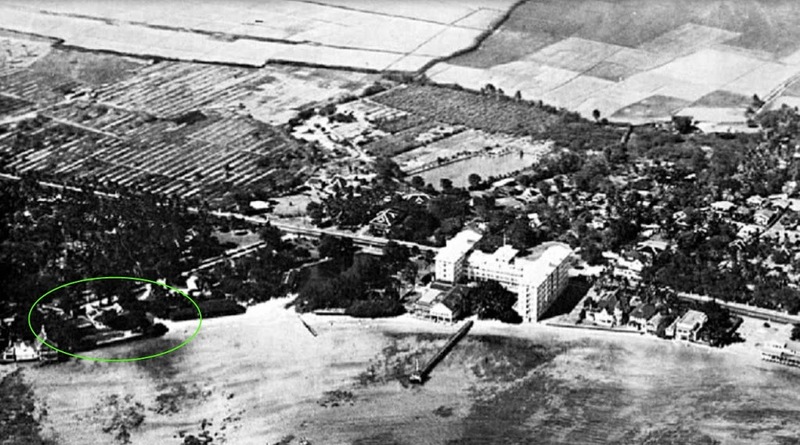 I believe that my grandmother Mary Gibbs, owned the original Royal Hawaiian Hotel (Seaside Hotel) at one time and sold it after her husband died and before moving to Yokohama, Japan in 1868. She was the daughter of Jeremiah and Margaret O’Neill, who are buried in Honolulu. I would be interested in any other information.